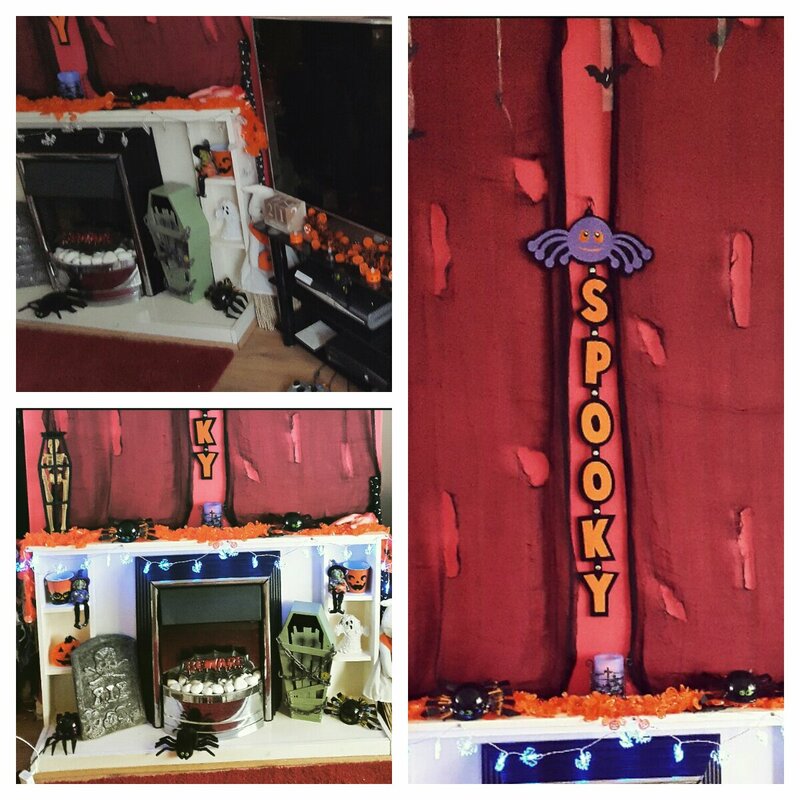 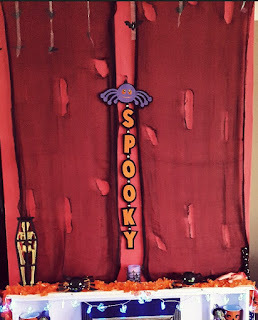 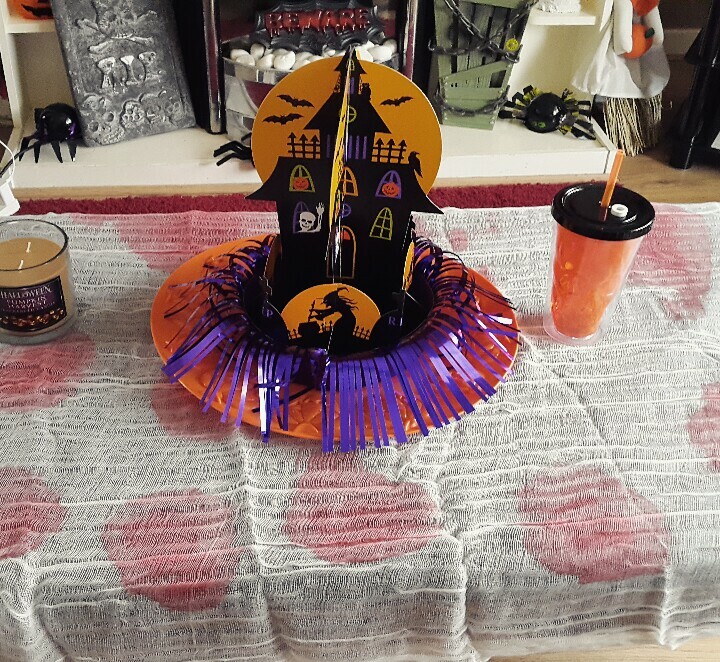 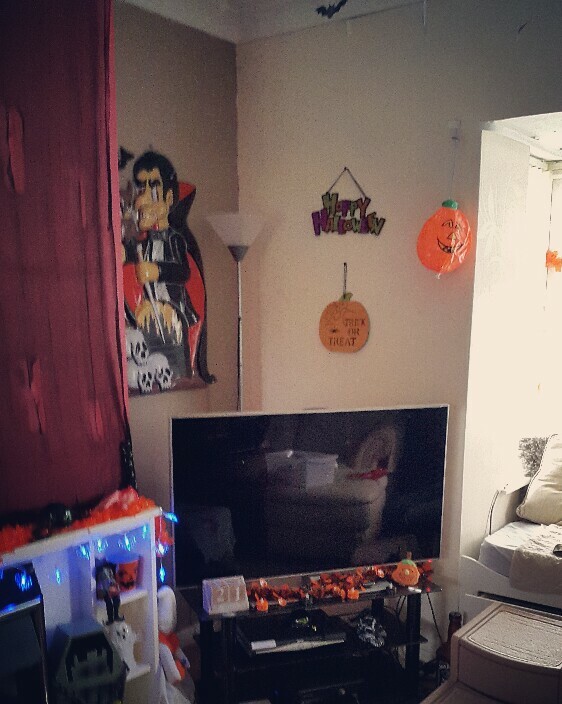 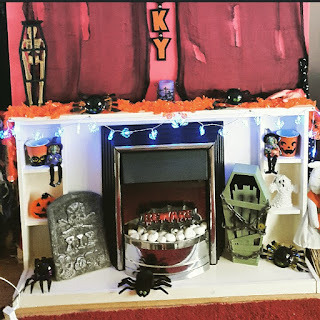 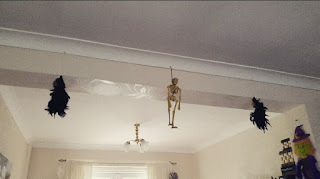 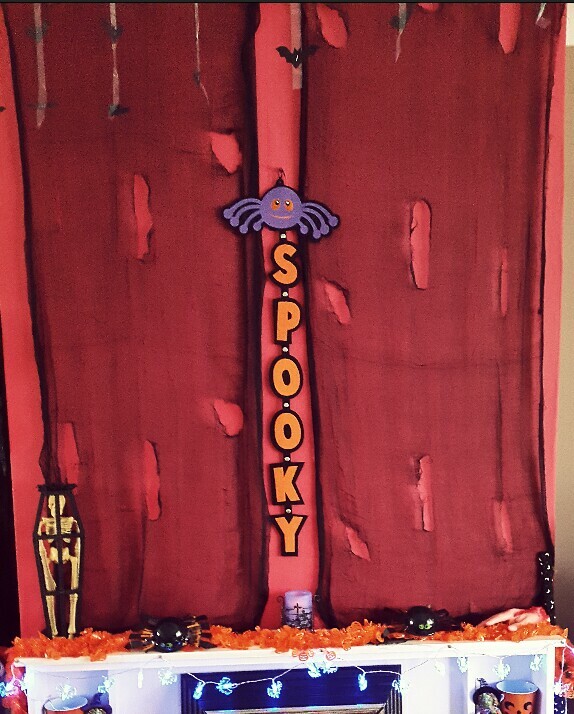 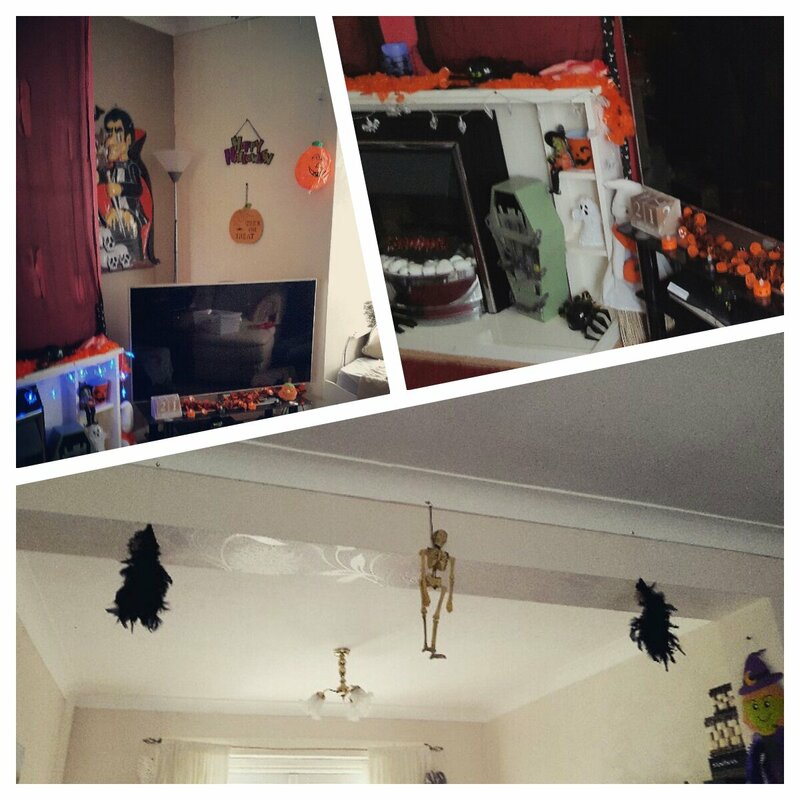 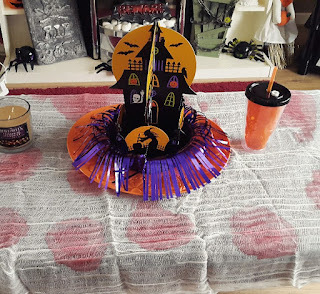 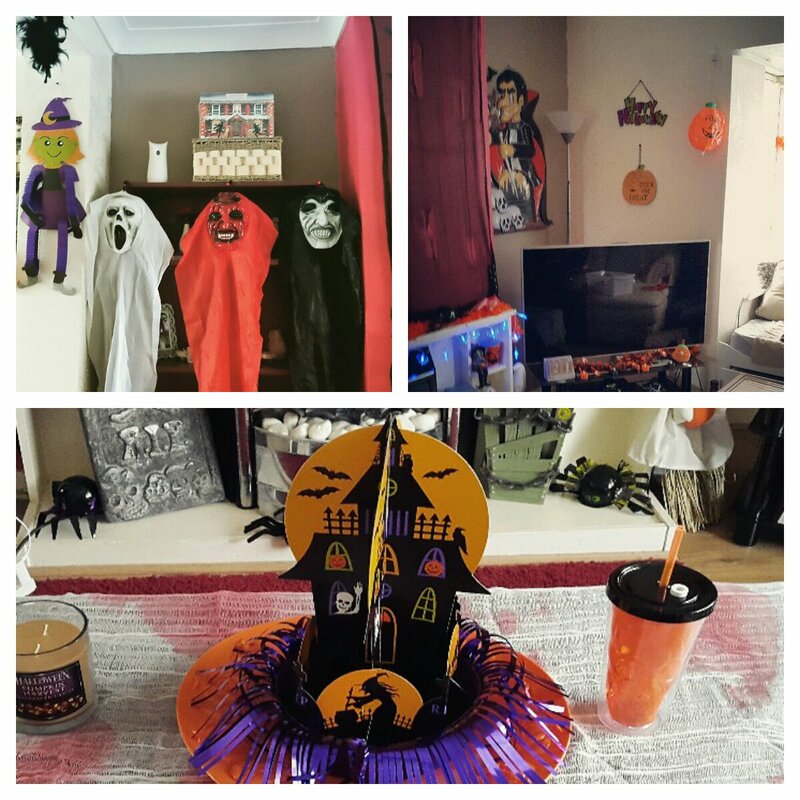 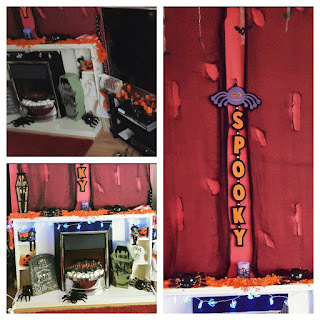 As promised here are some pictures of our Halloween Home Décor in our lovely home for this Halloween time. 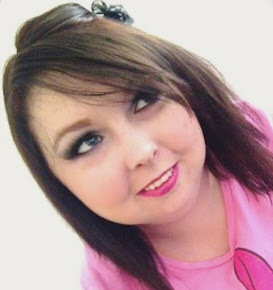 I hope you all enjoy this blog post! 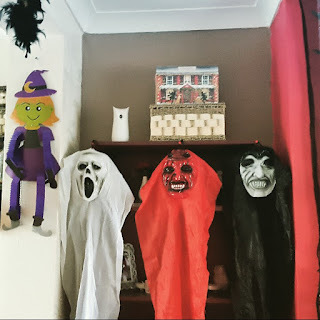 I'd love to hear your thoughts about what you think of them all; what's your favourite? 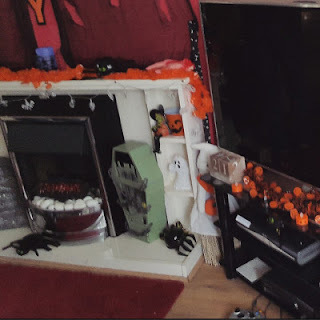 Would you like to see any other rooms tours? 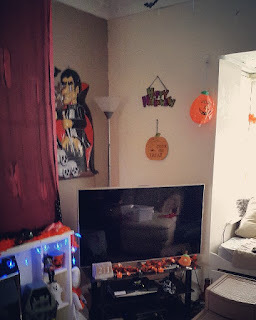 Let me know by tweeting me or commenting below.